I created the iOS app ‘Deduct’. It’s a simple tool, allowing you to enter an income and have deductions for Tax, NI, Pensions and Student Loans calculated. 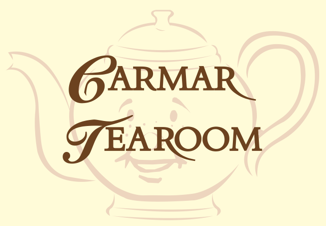 I created the site for ‘Carmar Tearoom’ in Shrewsbury, owned by my Dad. The site is based on WordPress and is responsive. I created the site for ‘It’s a Sign’ in Shrewsbury, owned by my Girlfriend’s Mother and Friend. The site is based on WordPress, includes an eCommerce section and is responsive.